24/7 Access Fitness Center. Friendly Atmosphere, Clean Environment, Secure Facility, Live Classes, Personal Training. 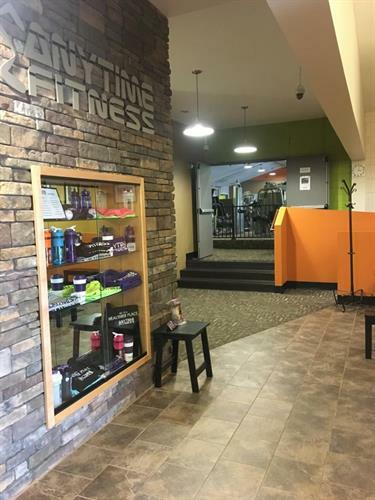 Locally owned, w/Worldwide access to all Anytime Fitness Franchised locations. Involved in many community events, and we have the most awesome members in the area, which makes us an awesome welcoming environment!